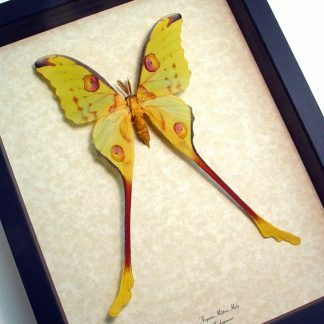 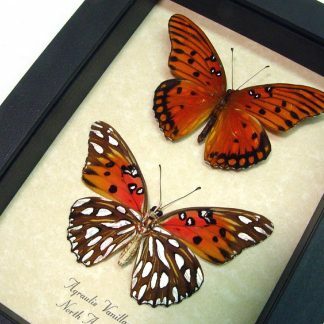 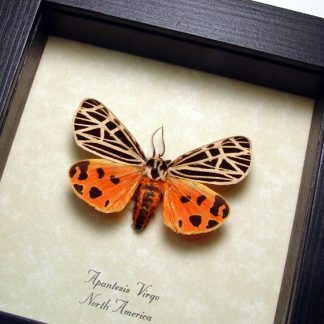 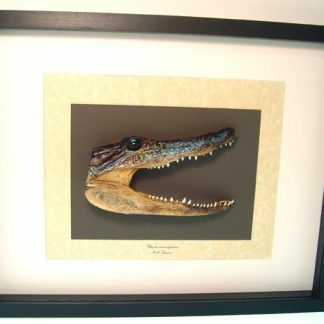 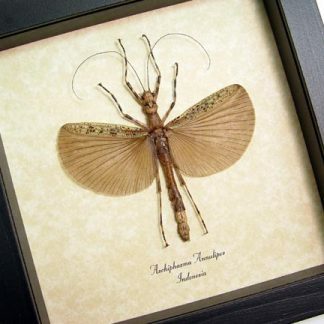 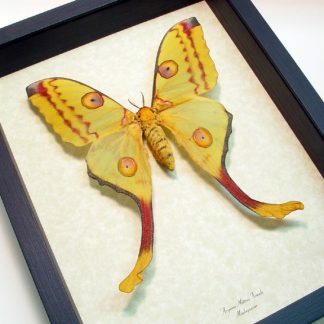 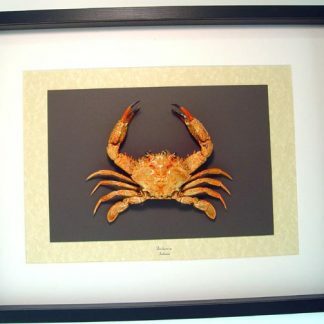 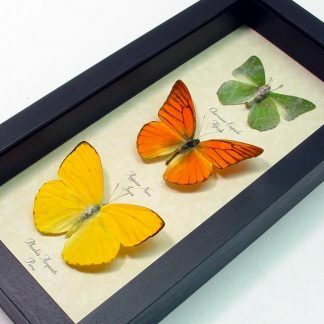 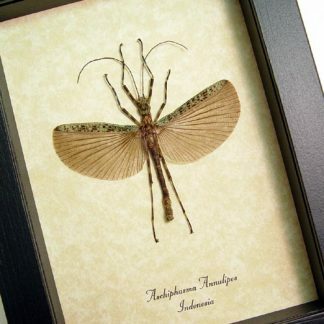 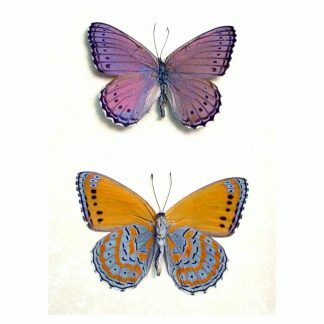 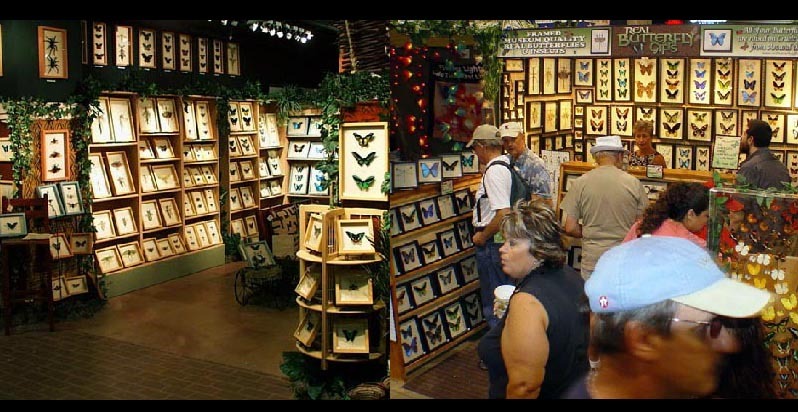 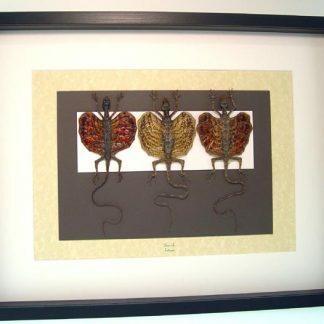 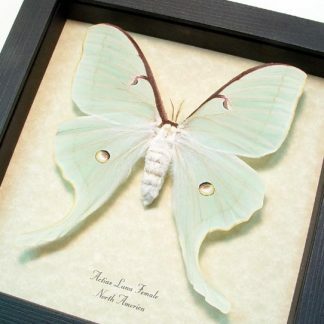 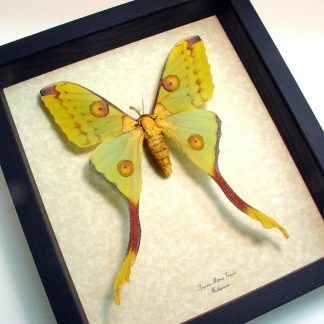 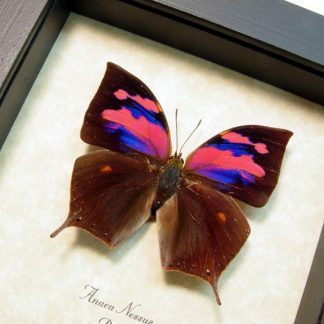 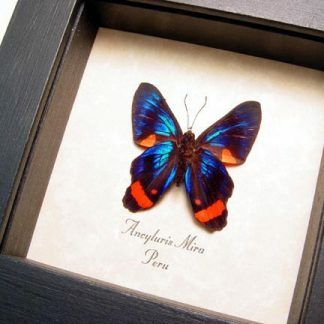 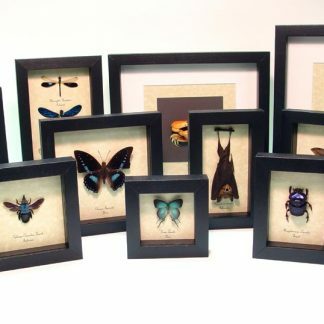 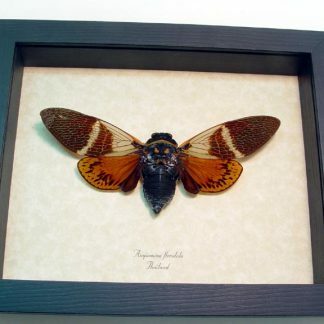 Real Framed Insects For Sale at Wholesale prices by Butterfly Designs. 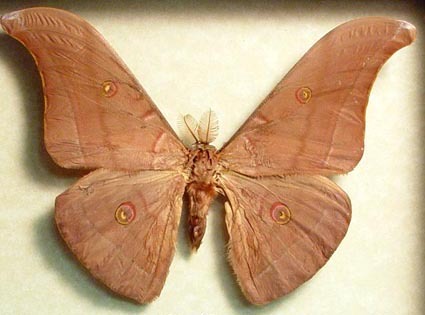 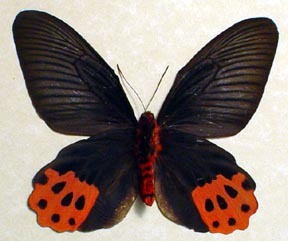 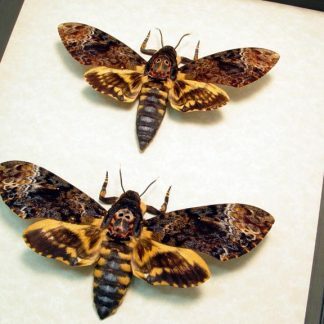 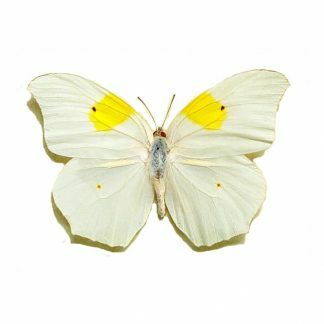 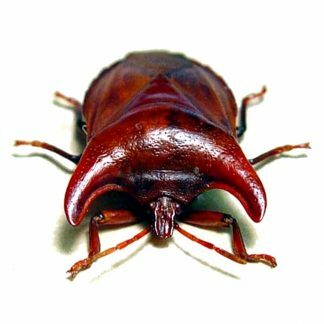 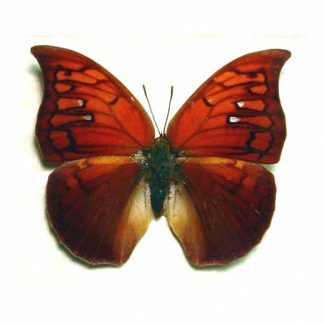 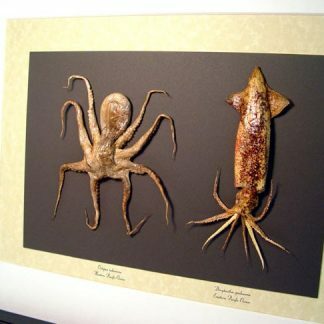 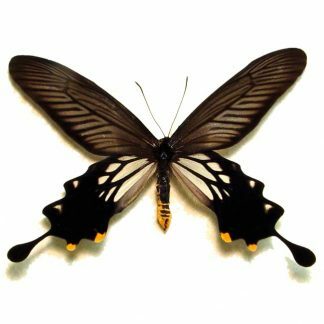 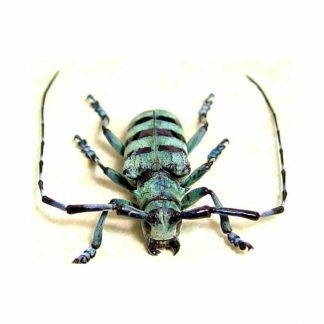 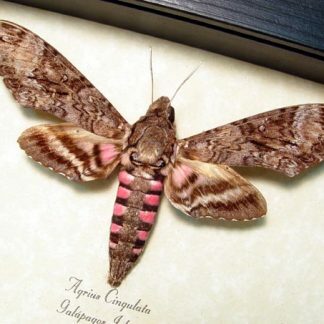 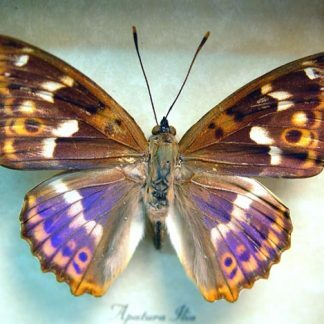 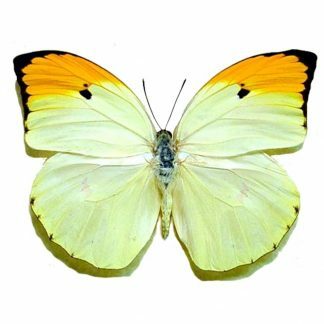 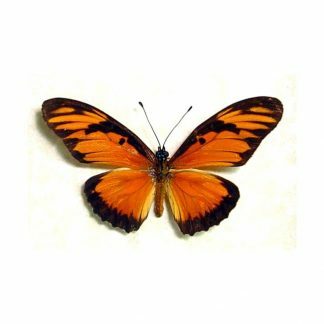 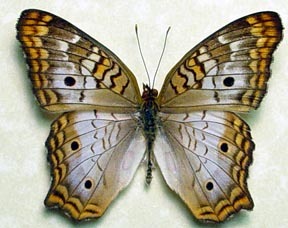 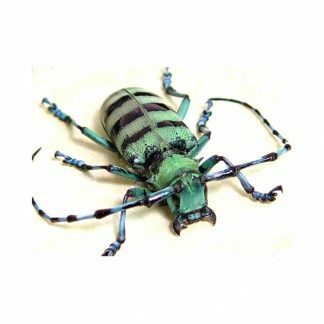 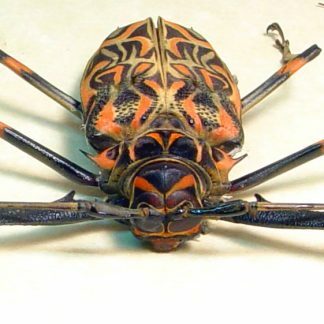 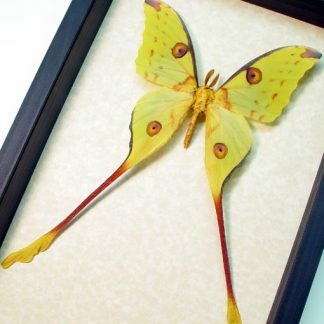 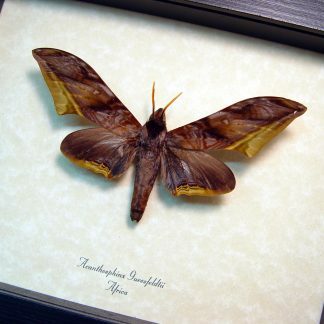 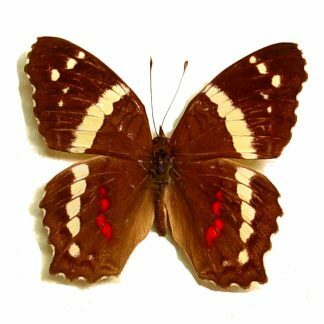 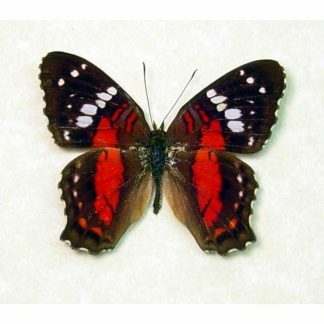 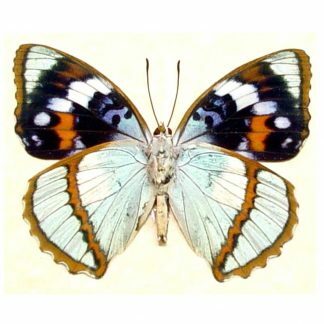 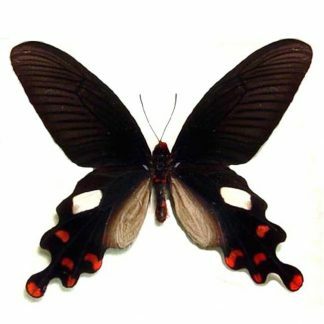 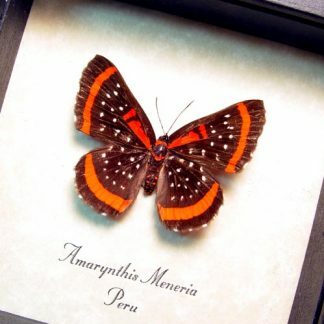 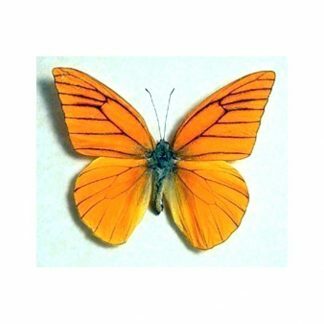 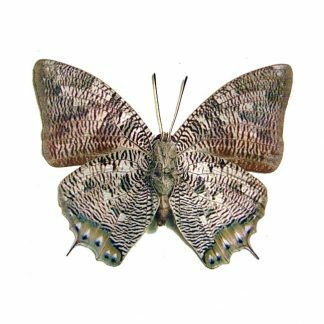 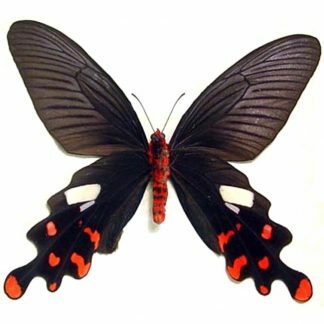 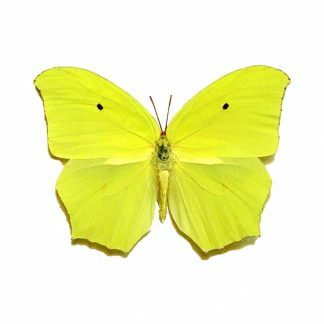 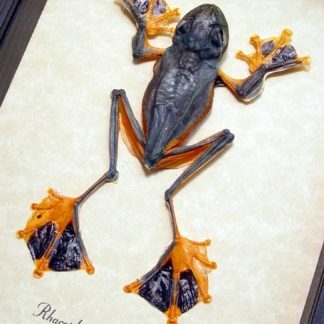 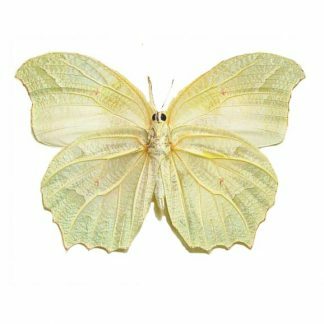 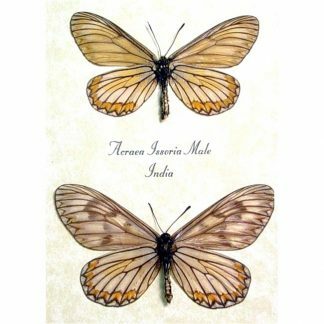 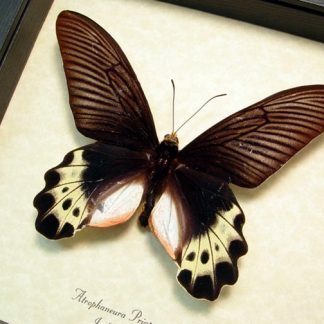 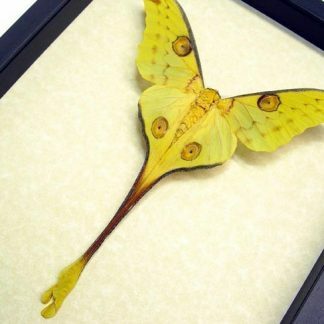 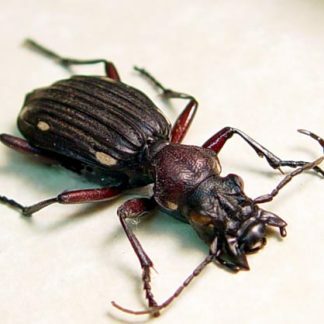 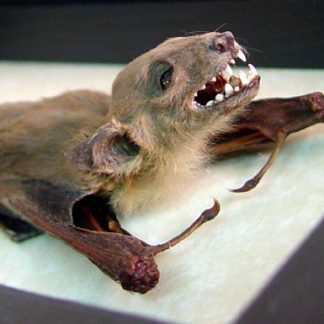 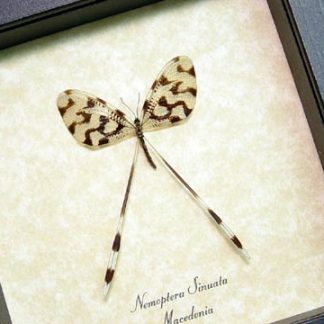 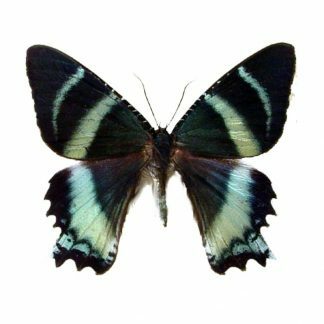 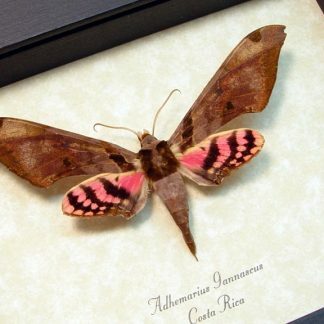 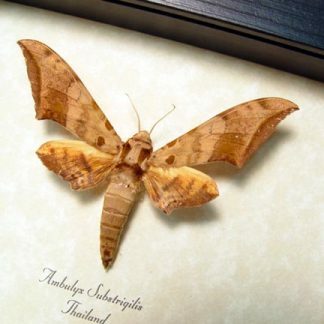 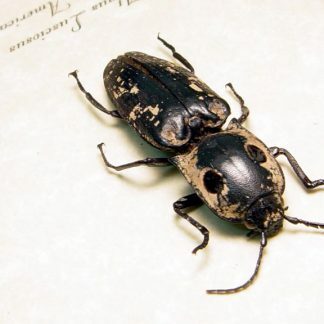 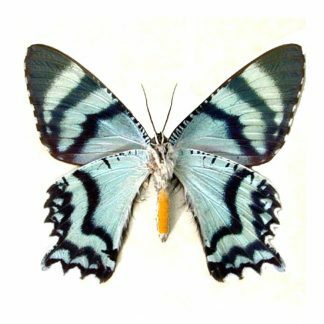 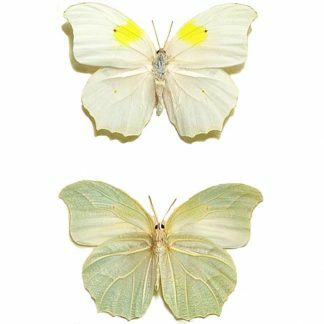 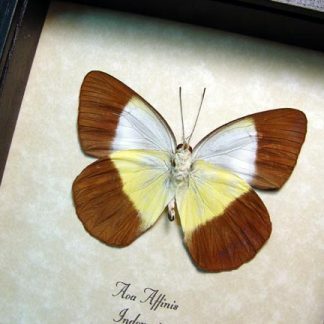 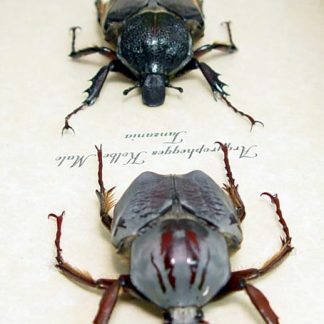 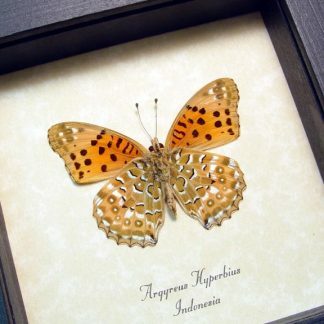 We have the largest collection of insects for sale. 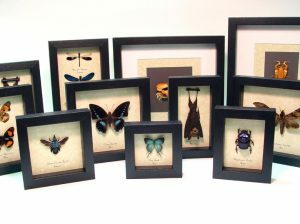 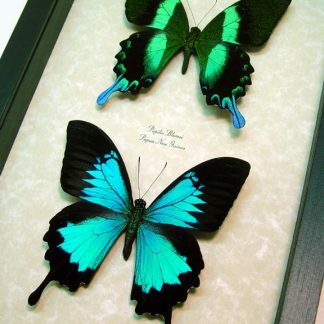 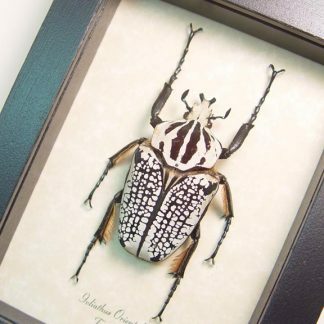 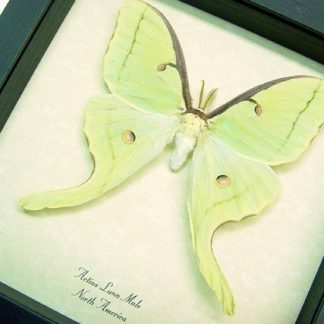 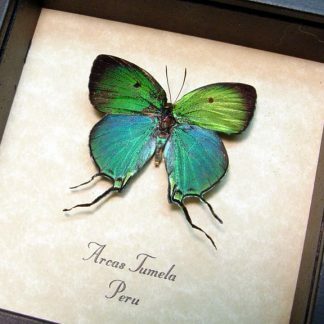 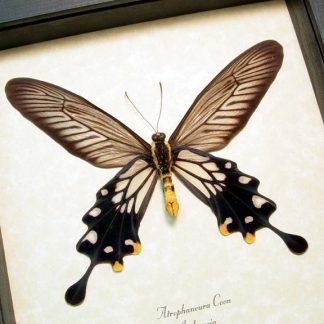 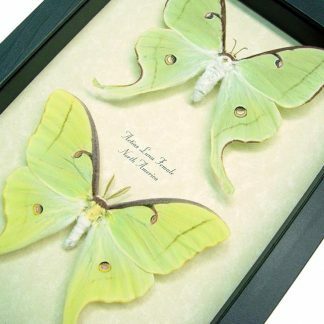 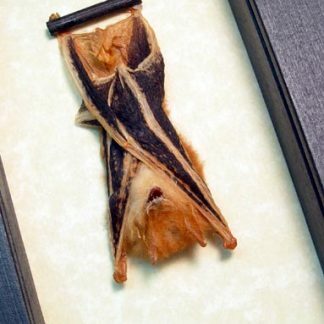 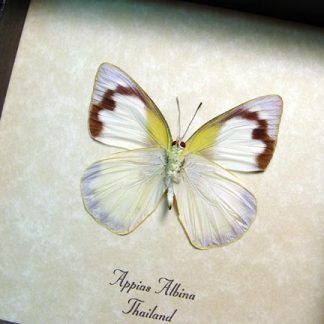 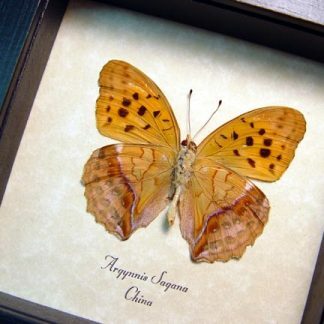 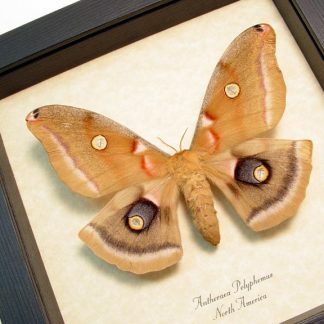 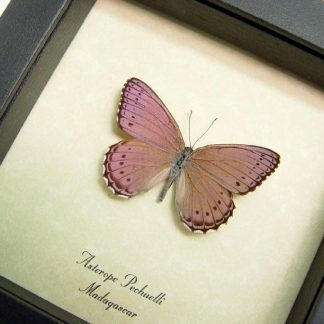 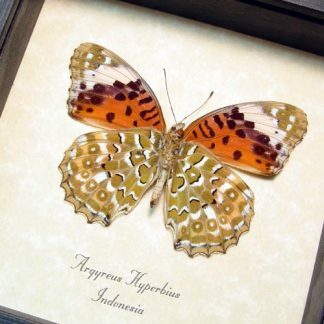 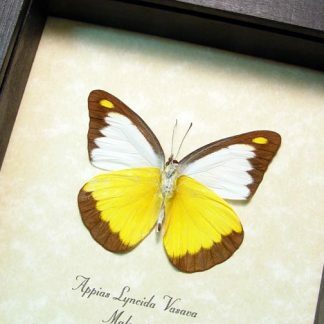 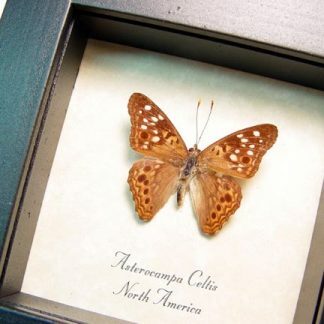 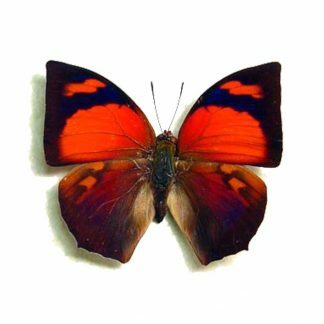 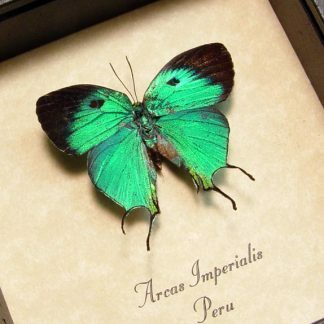 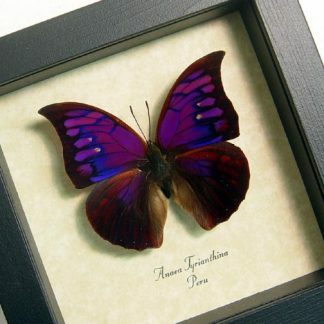 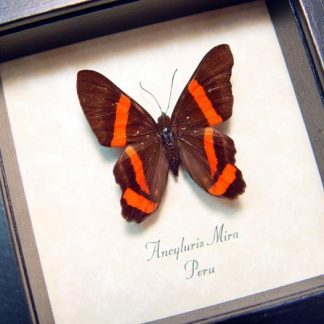 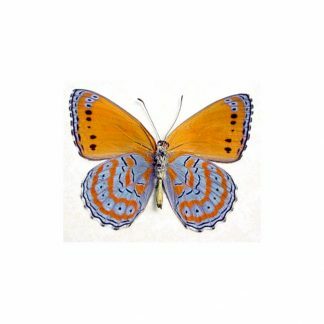 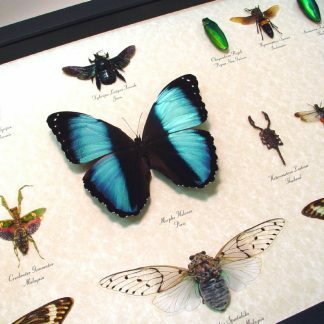 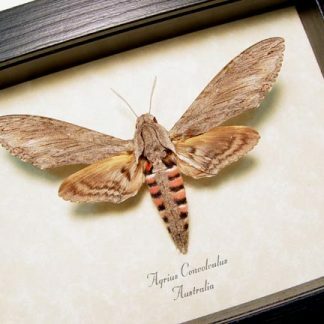 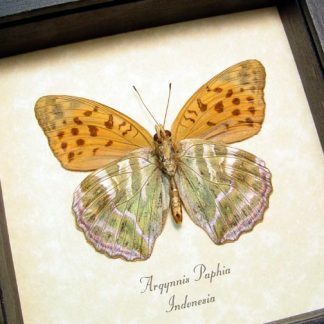 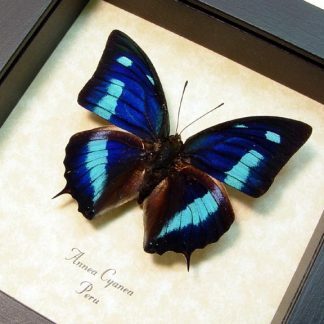 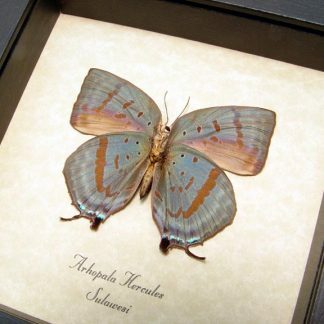 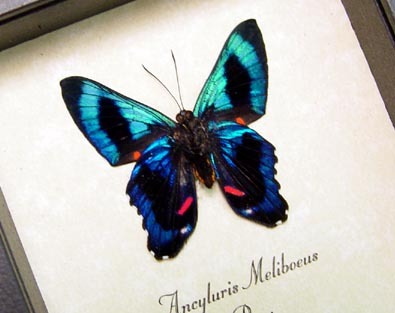 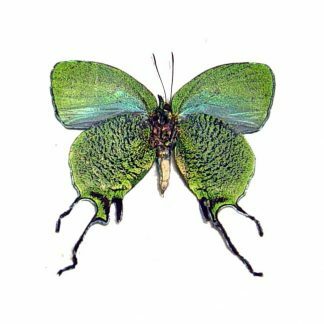 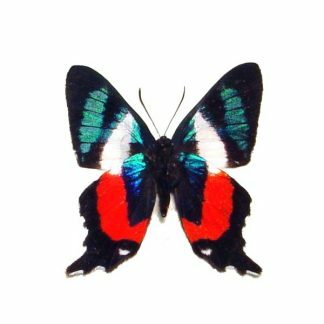 We currently offer over 700 species of real framed insects that come from all over the world. 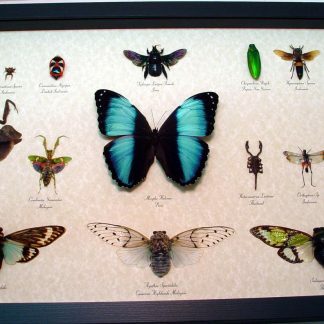 Insects live almost everywhere in the world. 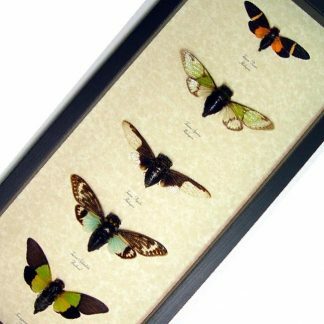 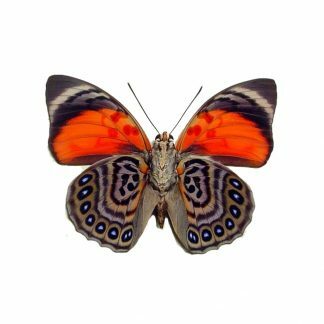 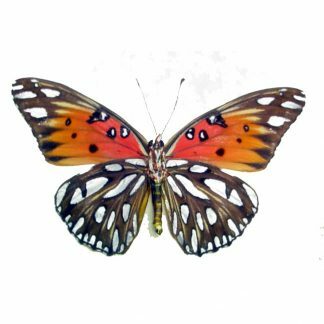 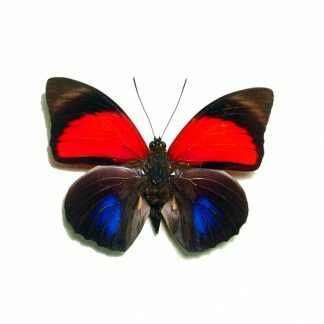 Just a few of our for sale insects include the lanternflies, beetles, butterflies, moths, dragonflies, bees, wasps and praying mantis.